Google offered some great deals back in November to celebrate the rebranding and expansion of its Fi program (formerly known as Project Fi), but believe it or not, a number of phones “designed for Fi” are currently available at even lower prices. The Android One Moto X4 in particular feels like a killer bargain, starting at $149 instead of $399, with an extra 50 bucks thrown in for free as service credit. Basically, that means you’ll be getting a beautiful metal-and-glass 5.2-incher with a respectable Snapdragon 630 processor, 3GB RAM, 32GB internal storage space, dual 12 + 8MP rear-facing cameras, and IP68 water resistance in exchange for $99. You can pay the $149 upfront or split that into 24 monthly installments of $6.20, while the complimentary $50 credit will be applied to your account if you activate the Moto X4 on the Google Fi MVNO (mobile virtual network operator) within 30 days of device shipment. You’ll also need to remain active on the Fi network for an additional 30 days, both requirements applying to all current deals involving free service credit. 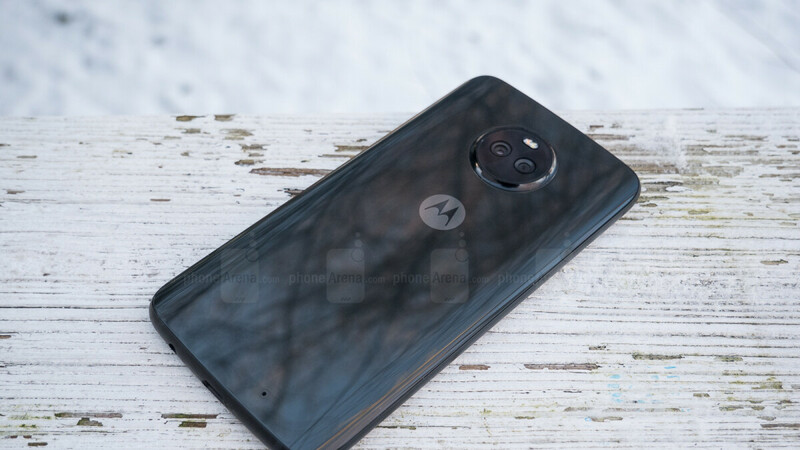 That includes the 64GB variant of the Moto X4, which costs $199 instead of its typical $419 list price. Meanwhile, the lower-end Moto G6 is actually costlier right now, at $199, qualifying for $100 in complimentary credit that effectively brings its price down to $99 as well. The LG G7 ThinQ and V35 ThinQ are eligible for $200 Fi service credit, with Pixel 2 XL buyers getting a hefty $300 off their bills after meeting the same aforementioned conditions. But the Google Pixel 2 XL still sets you back an arguably excessive $749, whereas the two 2018-released LG flagships are $549 and $699 upfront respectively. No words on expiration dates for this latest round of Google Fi promos, which are all good for both new and existing customers. That’s pretty cool, especially if you’re in the market for a robust mid-ranger like the Moto X4 or Moto G6 at a truly unbeatable price (all things considered).